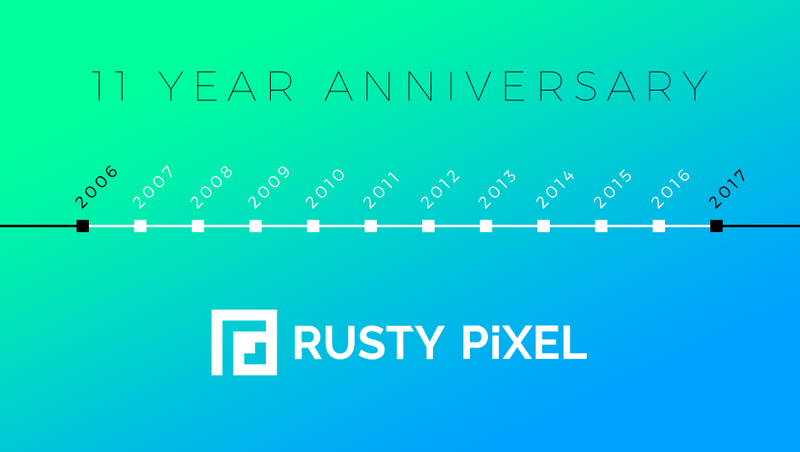 Today is the 11th year anniversary of The Rusty Pixel. We were founded in Florida on September 16, 2006 and we are still going strong all these years later (despite Hurricane Irma’s best shot). 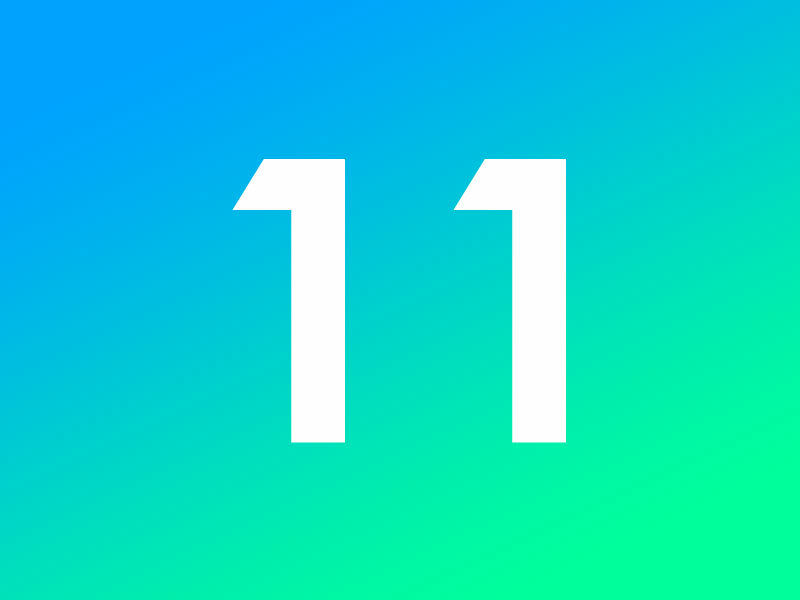 We look forward to this upcoming year which should be filled with new website designs, logo design and print/graphic design. Click here to get a free project quote today!